Hi, I am Ashley Rubens! 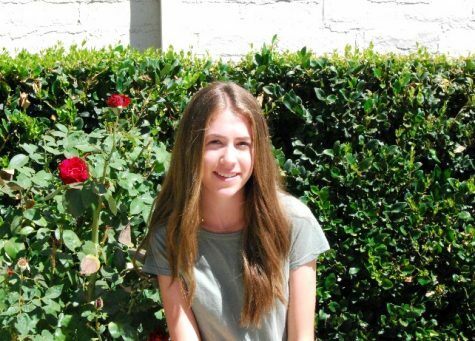 I am currently a junior and this is my first year as a part of the Calabasas Courier. I love writing, and I am thrilled to be a staff writer for the Calabasas Courier. Outside of journalism I am involved in yearbook, Peer Support, and Youth and Government. I’m very excited to be a part of the Calabasas Courier, and I’m looking forward to an amazing year.